Home décor is tough. When it comes to furniture, one needs to be very particular about style, versatility, and quality. Italian modern furniture caters to all these features. Do you know that you can customize the Italian pieces to meet your needs as per the room space? The decision to choose the right furniture can change the game of the home décor. From floor to ceiling, Italian homes offer the rich look, top-notch quality and exquisite materials. Furniture can make and break the entire look of the room. If you want that exclusive Italian feel in your home, then hiring a designer is always a best option. Let’s check the popular Italian furniture brands so you can consider next time before home décor. 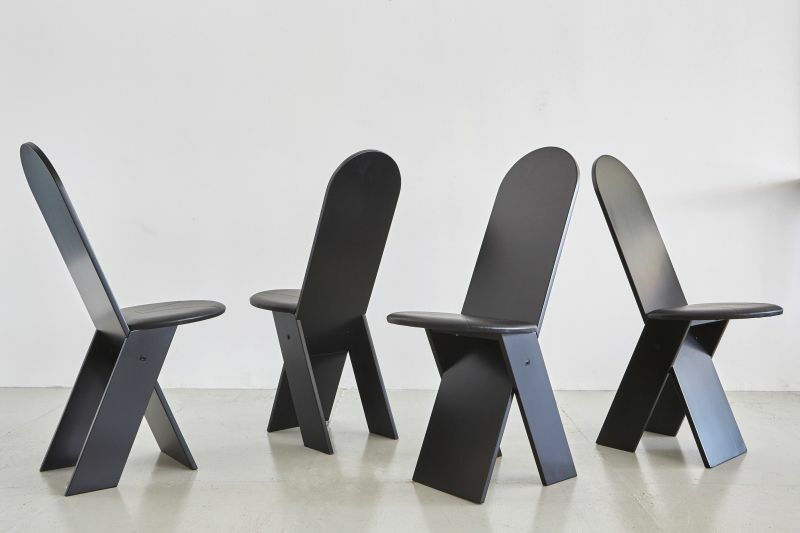 For 97 years, this company specializes in minimalist furniture. The contemporary sofa is available in versatile design, and the piece is timeless. 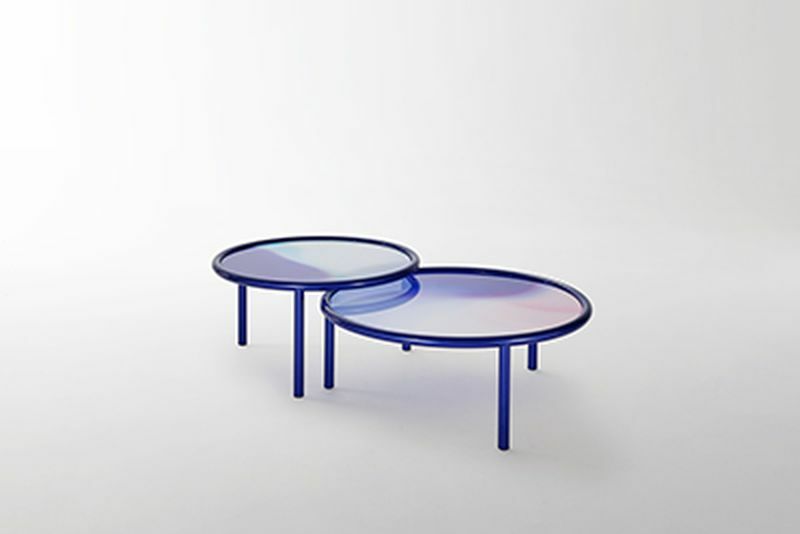 They have almost 3000 designs and receive an award in the Milan Furniture Fair. The brand is available in Singapore’s local furniture company name The Beuro. The company was established 22 years ago and continues its legacy. The Italian modern furniture looks beautiful, elegant and comfortable. They are made under the supervision of great expertise and best materials. As per the room space, the furniture is open for customization for the customers. The concept is very different from other brands. In Doha’s 5-star hotel, you will find furniture of this brand. Being a young company, it achieves many appreciations in the international market. 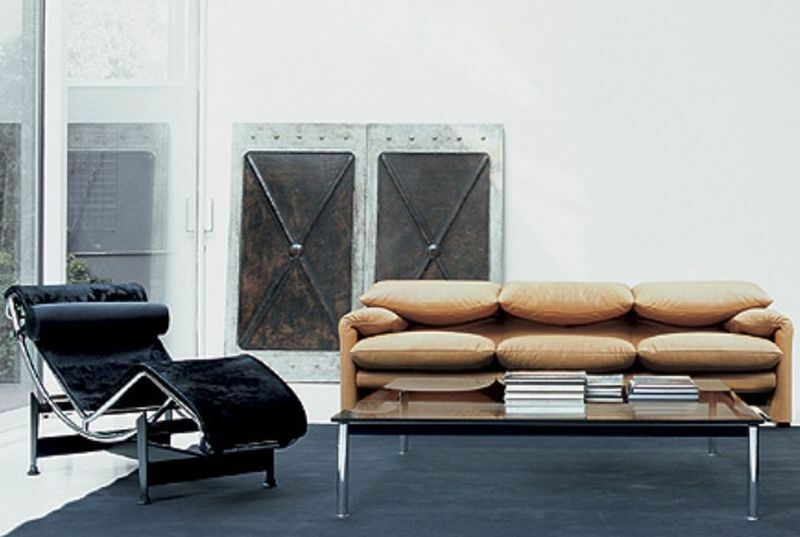 Piero Lissoni started a career as an art director in collaboration with famous furniture manufacturers. 30 years ago, started the company with another partner Nicoletta Canesi. The brand also specialized in graphic, product and interior design. The furniture group receives many awards for their contribution like Elle Deco International Design Award and Red Dot Design Award. In the year 1927, the brand is the high-quality furniture manufacturer. The furniture is loved mostly in hotels and ships. The company owns international acclaimed and many awards for their exquisite products. Interior design is an art, and this company is the master to design the best Italian modern furniture for your home. 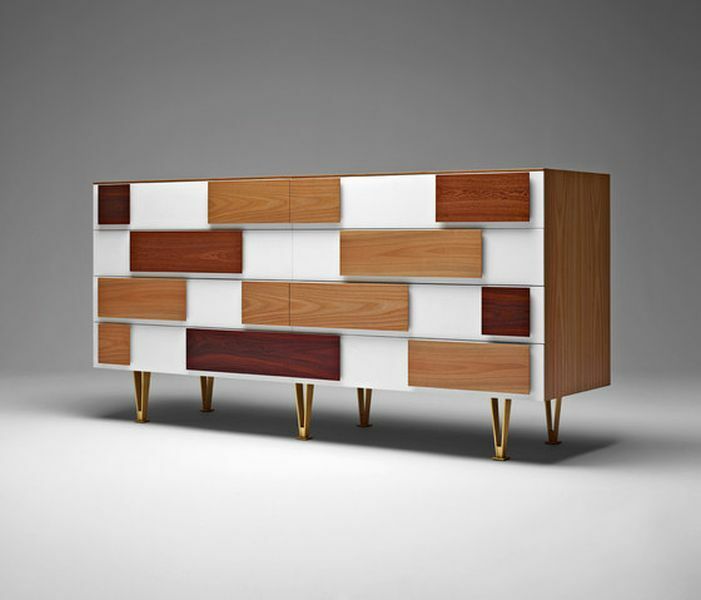 A popular designer Enrico Cappelliniis specialized in case goods and wooden furniture. They are popular for eclectic and innovative designs. Last year, the company received Chi e’ Chi Award, which is a popular award in fashion, entrepreneur and cultural world. The brand is popular because of its founder Memphis Milano. The style of Memphis is the use of bold colors, disruptive and color block concept, squiggles, geometric shapes and the use of unexpected raw materials. The furniture speaks the bold mindset. It requires utmost courage to come up with such eloquent designs that suit one’s mood and personality. To change any room into a classic style statement, you need a contemporary sofa that will light up your room instantly. The brand can transform any room into a timeless room. Coming back home, after a tiring day, will give you eternal peace once you take rest on such comfortable furniture. 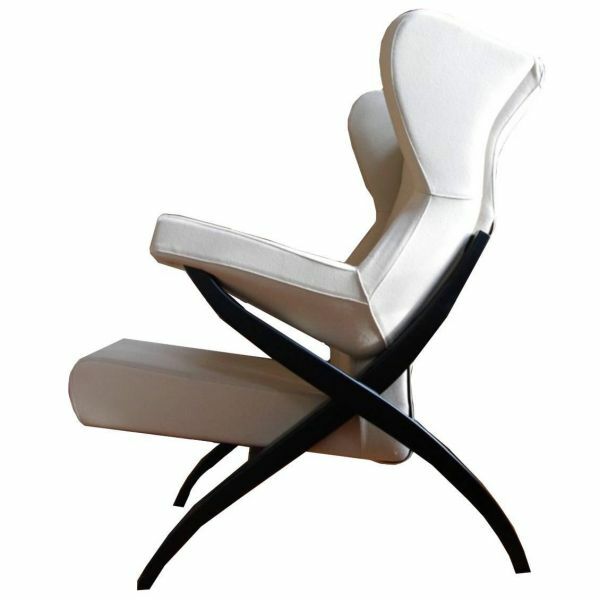 The brand brings Italian modernism and classy look in their iconic chair designs. The luxe leather, smooth curves, leather and velvet upholstery, sleek stiletto offer the sophistication look in the design. 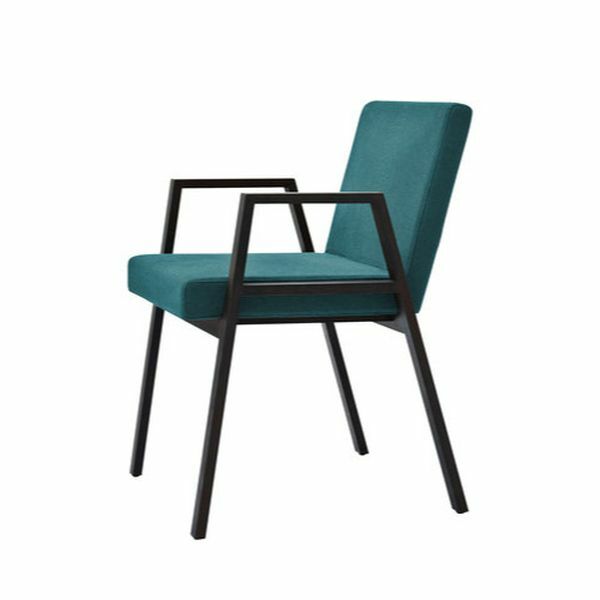 The brand is popular in designing in Senior Chair and Lady Chair. The signature style blends of character and polish, which offers 100% comfort. 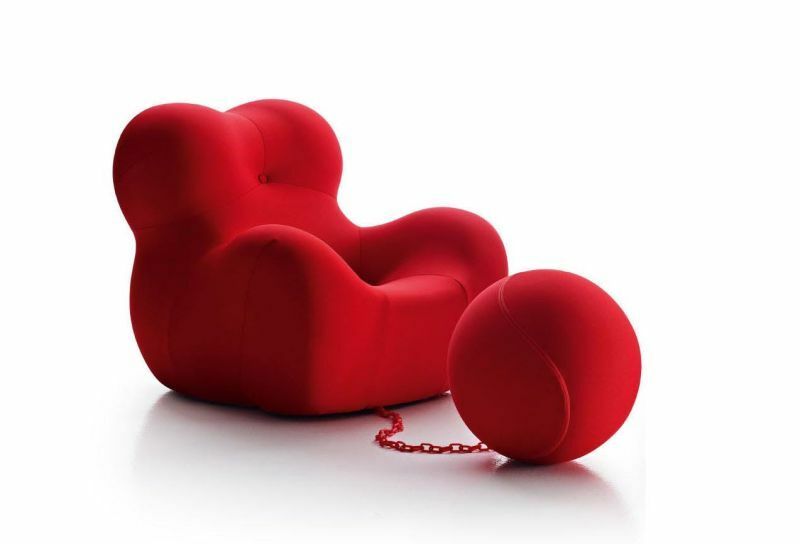 The popular designer is excellent to bring out the vision through his furniture pieces. 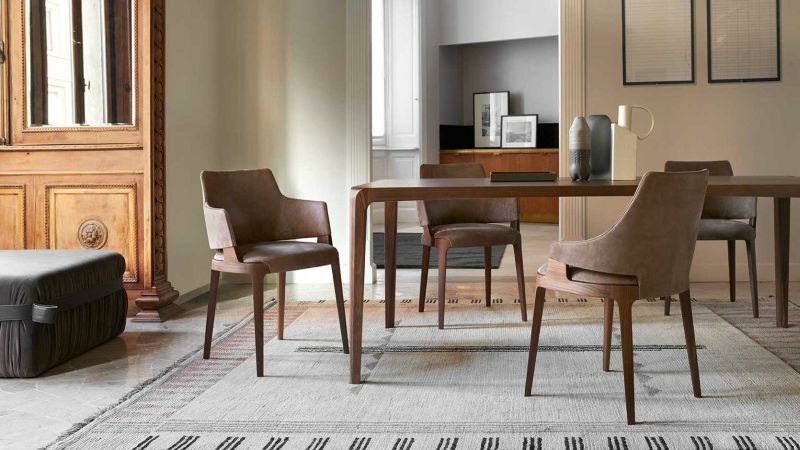 Franco Albini always shows curves in Italian modern furniture. 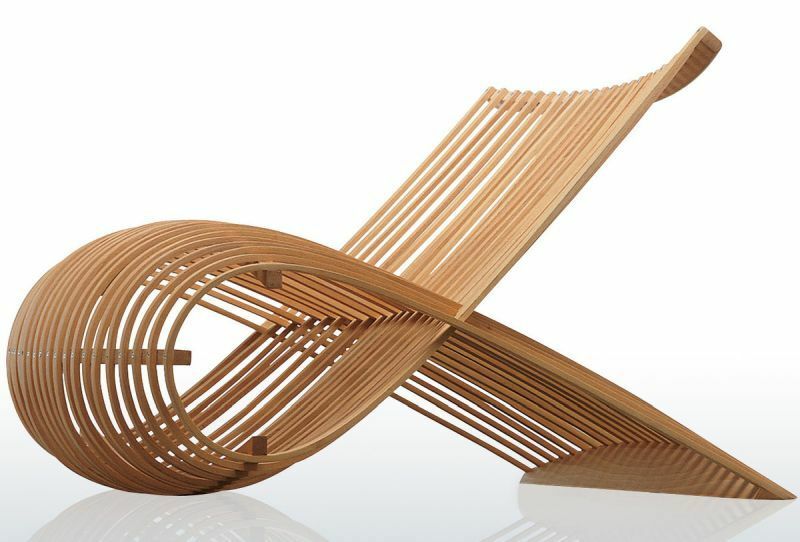 He uses inexpensive raw materials in less quantity to bring the best furniture design. All the designs are smooth and comes up with classic craftsmanship. He is famous to create high design furniture that changes the look of the house. In the furniture designs, he applies unique shapes. It is the major trademark of the brand. They receive accolades to design many things of different sizes. They are good at designing the interior items. They have a wide range of customer base who are loyal, and their interior designing taste is classy. They blend the old and new concept in their designs and bring out an exclusive piece. They also focus on multi-arm lighting and unique shapes. The thinking ability of the designers is out of the box. They always try something new that will satisfy the needs of today’s modern generation. A Spanish born girl, but Italian trained designer and architect opened own studio in 2001 in Milan. She reflects saturated color, color-block and, texture in modern designs. As well, she uses geometric lines to make the designs playful. She is creative by nature and collaborates with fashion houses like Missoni and Louis Vuitton. The designer always creates designs that are out of the box. The designs are abstract and eye-catchy. 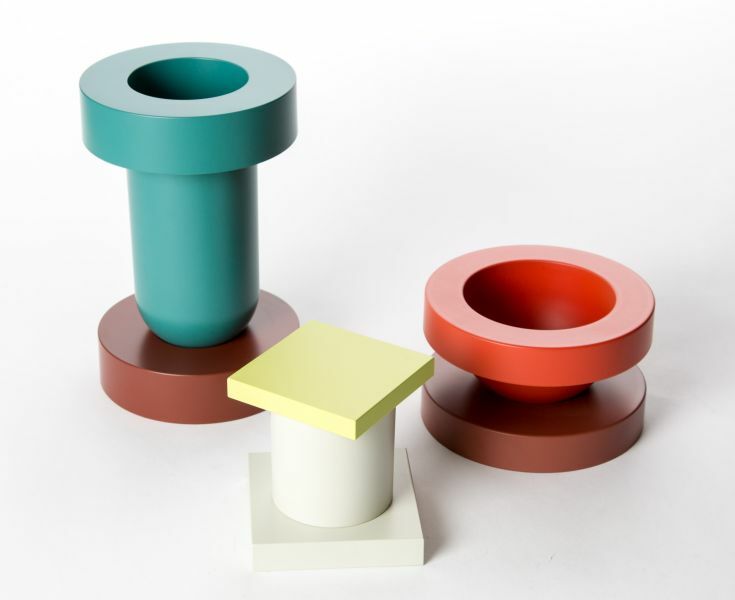 The pieces look simple, hassle-free yet they are vibrant, colorful and aesthetic. The passion for design and commitment reflects in the collections. All of them are superb and can brighten up any mundane day with lots of colors. The Italian design never goes out of style. The design always holds a unique position in the hearts of art lovers. If you want to make your house a complete HOME, then decorate the rooms with Italian modern furniture. The collections of each brand mentioned above are awesome. No one can compare one brand with another. Each one has own history, taste and customer base. The brands are master and perfect in their respective designs. Whenever you are planning to change the furniture, or you are buying a new house, do consider Italian furniture brands. 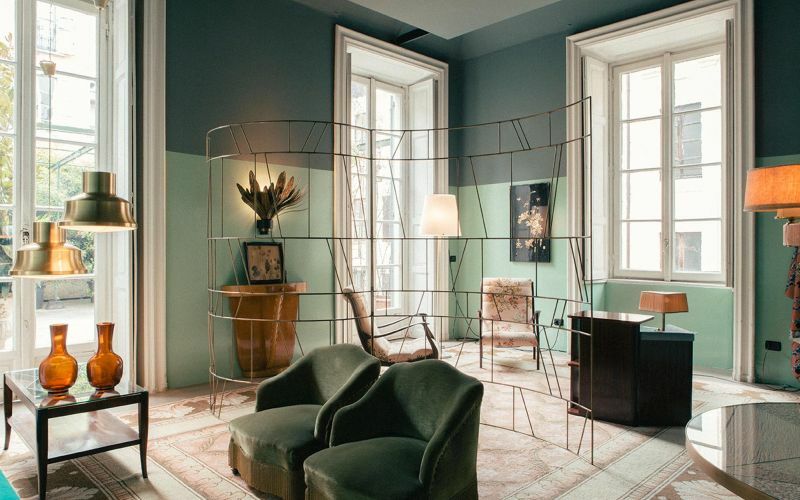 Apart from fashion, Italy is also gaining importance in the designs of furniture. The right choice of furniture should give you real warmth when you spend quality time alone or with your family.